Going on our 30 minutes helicopter ride with our expert partner team in rio is certainly one of the most exciting and fun activities to do in the Marvellous city. 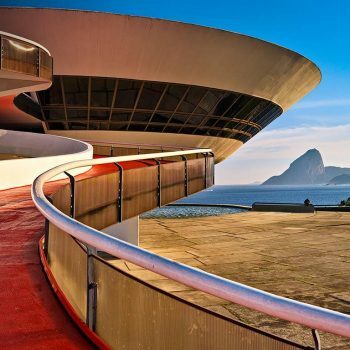 You will enjoy a truly spectacular views of beaches, favelas, mountains, Tijuca rain forest, Pedra da Gávea, Pedra Bonita, Barra de Tijuca, Arpoador, Sugarloaf, Lagoa, the center, and Christ Statue. This will get your adrenaline flowing and perfect for your special event and Instagram. Send us a message now to book!